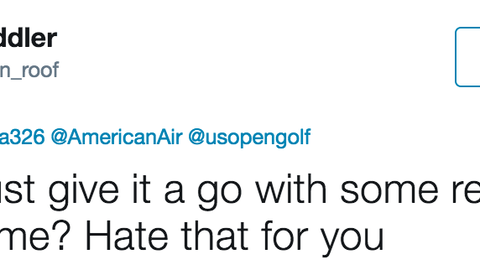 The U.S. Open field still hasn't been fully finalized, and golfers across the nation are competing in sectional qualifiers in a last-ditch effort to book a tee time at Erin Hills. 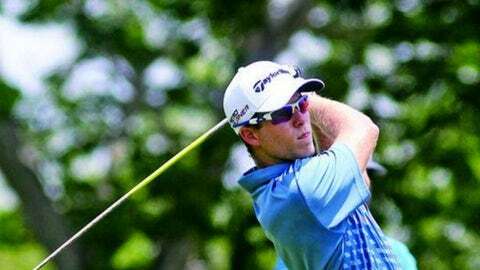 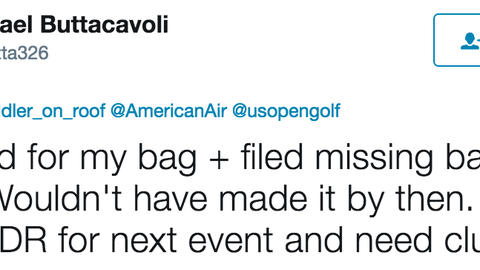 Unfortnately for 29-year-old Michael Buttacavoli, who plays on the PGA Tour Latinoamérica, he never got a chance to earn his spot thanks to a problem at the airport. 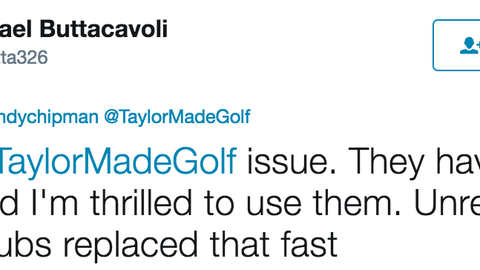 Buttacavoli was planning to play the qualifier at Jupiter Hills Club in Florida, where 43 golfers were set to compete for three spots - but his clubs were lost. 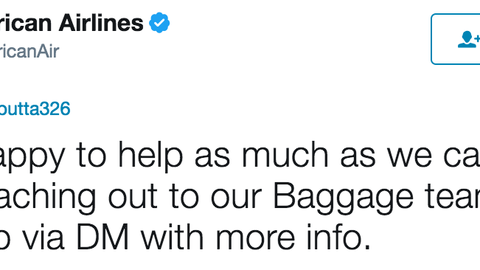 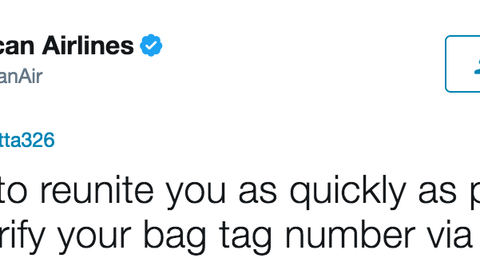 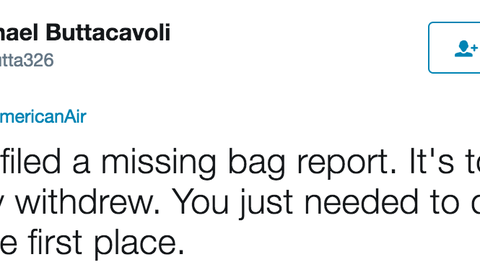 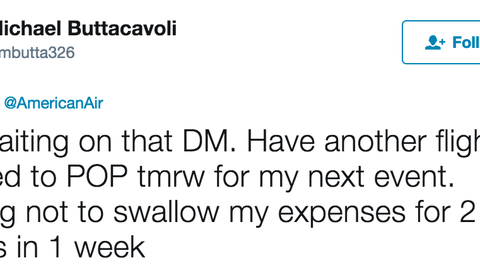 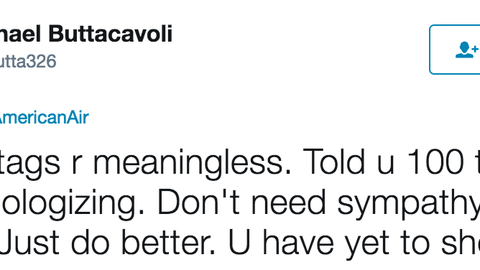 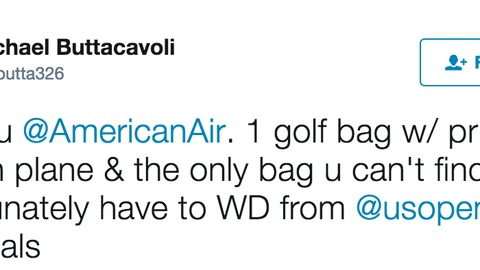 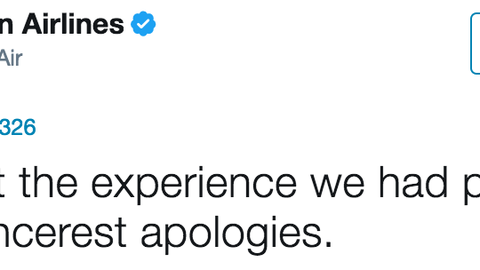 One Twitter user asked why Buttacavoli didn't just try to use rental clubs.